Physicians who spend more money and resources conducting tests and procedures for patients are less likely to be sued for malpractice, according to a new study that indicates “defensive medicine” may work. Published Nov. 4 by The BMJ, the study by researchers at USC, Harvard University and Stanford University noted that doctors in surveys worldwide said they practice defensive medicine — doing more for patients because they believe it reduces liability risk. The study affirms this widely held assumption, tying higher spending to lower malpractice claim rates through an analysis of Florida physician and claims data. Researchers also gave special attention to Caesarean deliveries due to ongoing concerns that many C-sections are performed predominantly due to physicians’ malpractice concerns. The link was obvious here, too: The more C-sections that an obstetrician performed, the less likely he or she was to face malpractice complaints. More and more we are relying on physicians to help eliminate wasteful spending in health care. “More and more we are relying on physicians to help eliminate wasteful spending in health care. However, if physicians perceive that lowering spending will subject them to greater malpractice risk, it will be that much harder to move the needle on health care spending,” said Seth Seabury, an author on the study from the Leonard D. Schaeffer Center for Health Policy and Economics at USC. “One of the reasons we are moving away from the fee-for-service model is to remove the incentives of physicians to spend more. But if spending continues to shield physicians from liability risk then that incentive will still be there,” said Seabury, who also is an associate professor of research at the USC School of Pharmacy and at the Keck School of Medicine of USC’s Department of Emergency Medicine. 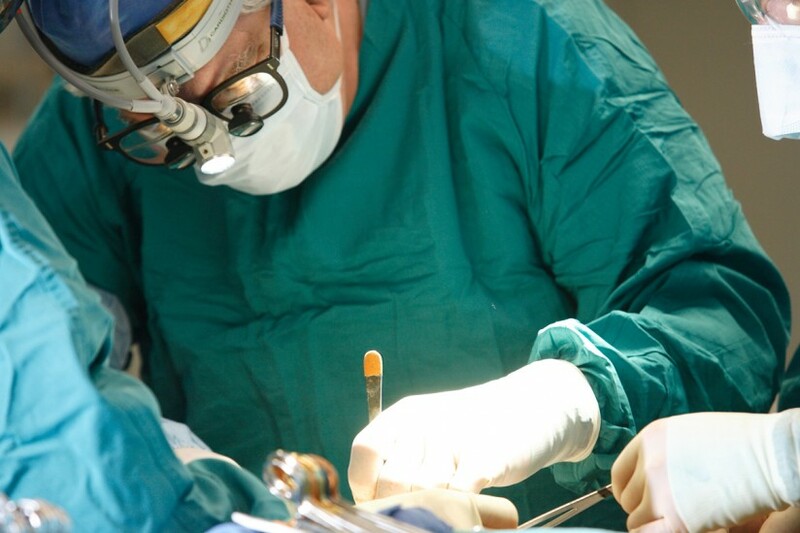 A doctor’s effort can influence the outcome of a malpractice lawsuit. “Higher spending may signal to patients, judges and juries that despite an error, the doctor did everything possible to help,” said Anupam Jena, the study’s lead author, who is a Harvard Medical School associate professor in the Department of Health Care Policy. The researchers analyzed the doctors’ malpractice and adjusted hospital spending rates in “physician years” — the course of a year in which any given physician appeared in the data. Researchers found an inverse correlation: As adjusted hospital spending per physician year increased, the malpractice rate dropped. In internal medicine, for example, the malpractice claim rate per physician year was 1.5 percent, when spending was $19,725 per hospitalization. The claim rate was even lower — 0.3 percent — when spending reached $39,379 per hospitalization. The data didn’t reveal physician motivation or proclivity. Perhaps some doctors were especially precautious to reduce errors in patient care. In those cases, spending might not have been wasteful. The data couldn’t distinguish between whether the increased spending was associated with better outcomes or simply reduced the likelihood of a malpractice claim for a given outcome. The data were from a single state, Florida, whose health care and malpractice systems may differ from those of other states. Prior studies have suggested that malpractice claims are often filed due to issues with the physician-patient relationship. Malpractice claims also are often based on a doctor’s failure to do something that should have been done (an error of omission) or doing something that shouldn’t have been done (an error of commission). “We need reforms that disentangle malpractice risk from spending, so that physicians who practice safe and effective medicine don’t feel the need to spend more for defensive purposes,” Jena noted. The study’s co-authors were Lena Schoemaker and Jay Bhattacharya, both of the Stanford University School of Medicine. The study was funded by an Early Independence Award (1DP50D017897-01) from the National Institutes of Health, awarded to Jena.